Whether you like it or not, people ARE talking about you online. The best defense is a good offense and the first step is to learn how to find out where so you can respond intelligently. 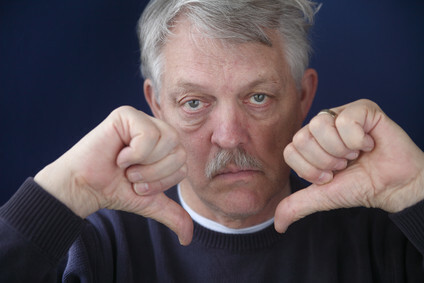 comments about you are positive, negative or neutral. Click the image to see another graph in a post about the same topic. The only way to really understand how to do something is to jump in with both feet and just do it. 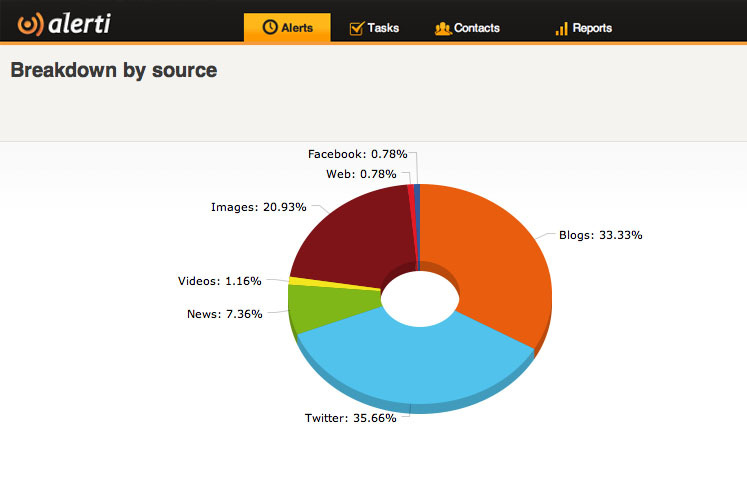 Alerti is one of the easier to use Social Media Monitoring Solutions and they offer a free trial. Their trials are usually 30 days, but if you enter the bonus code (like a discount code) alertivideo you will get a full 90 days to experiment with it for free. DISCLOSURE: I used Alerti as my example because I have access to that tool and am somewhat familiar with how it works. They did not pay me to write this post and they do not know I’m publishing it. The best way to show someone how something works is to actually SHOW them. There are many other similar tools you could use.